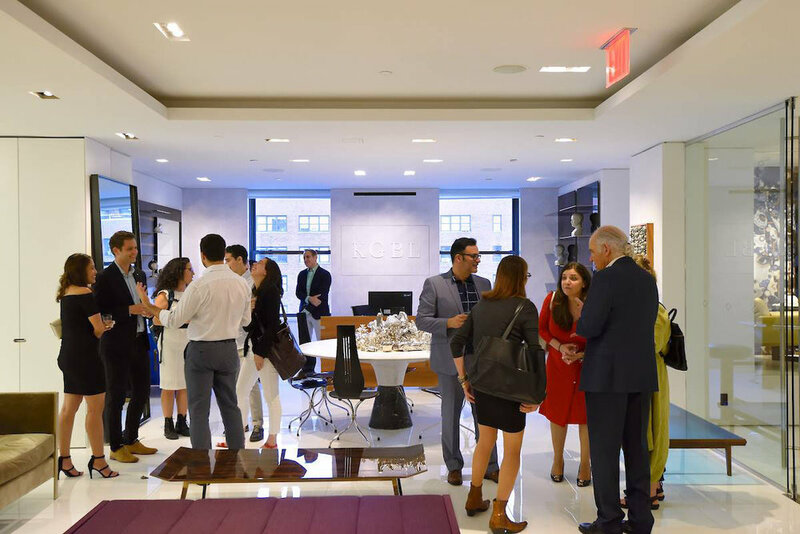 KGBL celebrated the official opening of our new showroom at 200 Lex. 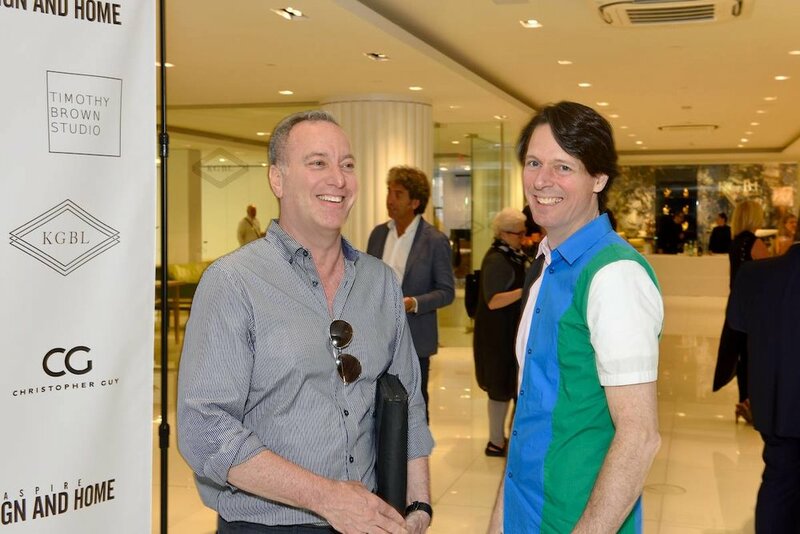 We co-hosted the unveiling of the 16th Floor with Timothy Brown Studio and Christopher Guy. 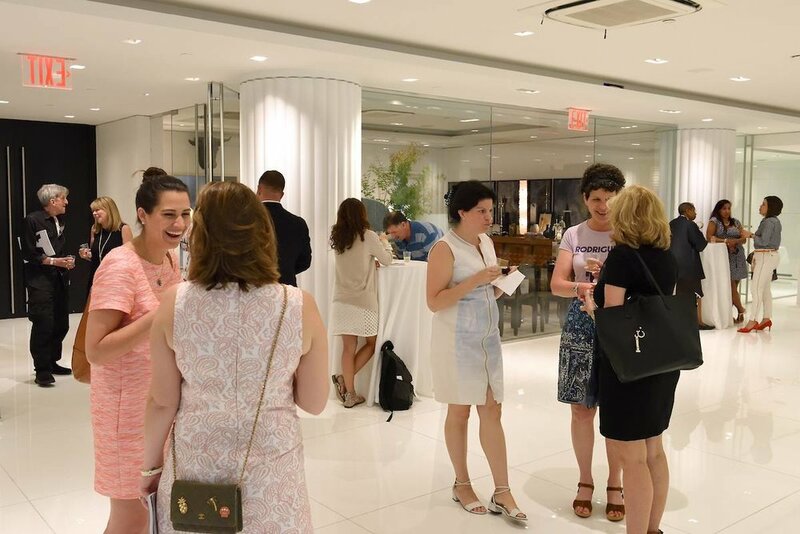 The event was sponsored by Aspire Design and Home magazine.